We offer a wide variety of ethnic and exotic dry saltfish. 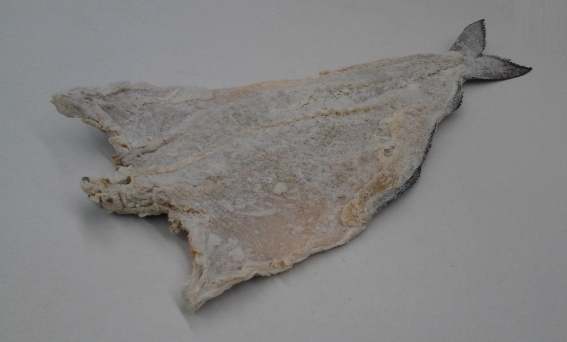 It’s especially relevant that many African and Caribbean cultures have great traditional dishes that include our dry salted fish products. Being our dry saltfish products an important part of local tradition and culture, frequently the unique taste of our products will revive that enjoyable memory of home. Probably the most simple way of bringing back memories. 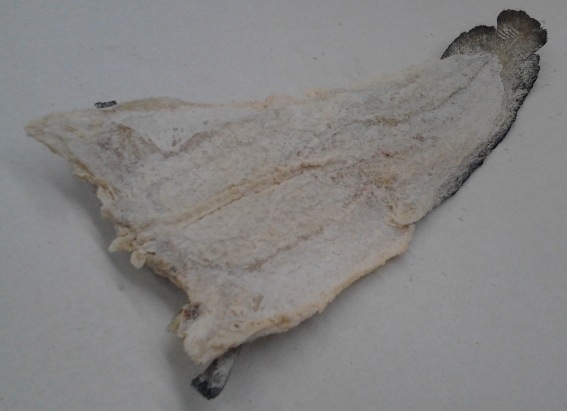 Our offer includes whole dried saltfish like Saithe (Makayabu), Haddock (Ambassade), Tusk (Sole) and Ling, as well as Atlantic codfish. 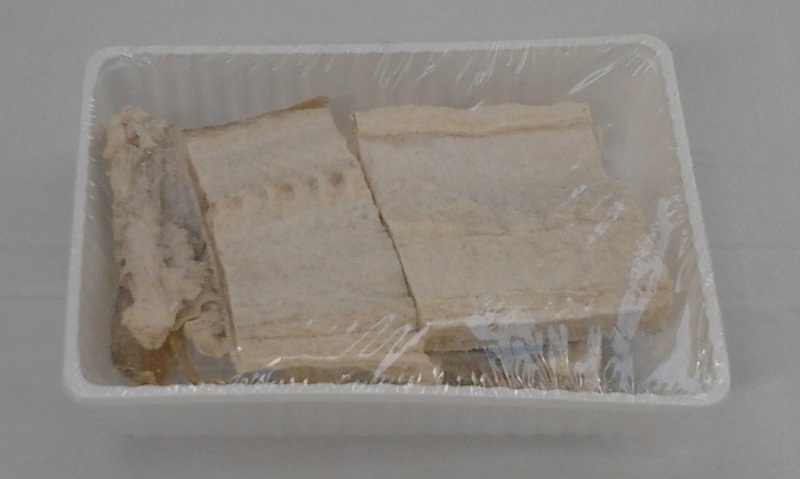 Cutlets are also available, therefore special packaging is required like plastic trays, plastic bags, or shrink wrap. Our carton box packing can be according to your specifications, we offer the following varieties: 3kg, 3.2kg, 3.5 kg, 4 kg, 8kg, 9 kg, 10 kg, 15 kg and 25 kg carton boxes. We ship throughout Europe pallet orders, for other deliveries container loads may be required..
All products shown can be offered in Industrial packaging. 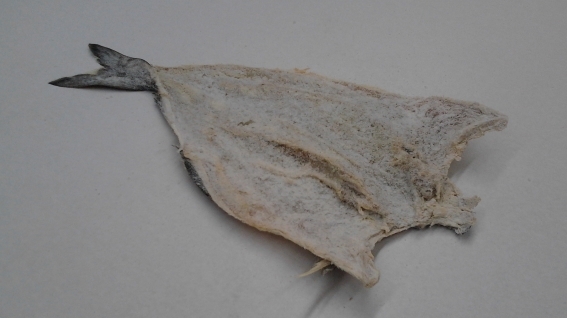 We can also supply our saltfish wet salted for further processing or drying if required. 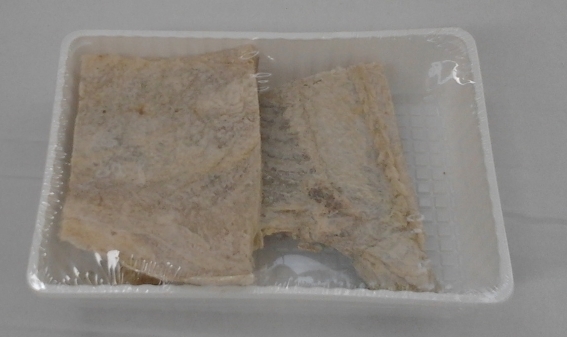 Cutlets also available, packed in 300g or 500g tray. Cutlets also available in 300g or 500g trays. 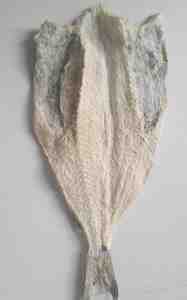 Our saltfish products are from the finest Norwegian origin, therefore we source our fish directly from fishermen. Another important factor is that we receive daily at the docks of our facilities in Northern Norway fishing boats who unload the freshest Norwegian fish. As a result of using on all our salt fish products fresh fish, we insure high quality, freshness and a distinctive taste. Due to our location in Northern Norway our fish is captured in the FAO 27 area. Our facilities are MSC certified and therefore our operation in Norway upholds sustainability and quality. Our dry salted products are well salted and dried, hence making them a perfect and viable options in many situations. Because of more aggressive environments, like the ones usually found in Africa and the Caribbean our hard cure protects the fish making it more resistant to climate conditions. In addition to our dryness we also advise adequate cold rooms storage, insuring higher quality and durability to our products. Our packing options can be according to your requirements. Our dry saltfish business is based on our well established cooperation with clients, therefore insuring long lasting business relationships that usually go beyond expectations. If you require any additional information on saltfish you may contact us directly or we suggest you visit our saltfish page.